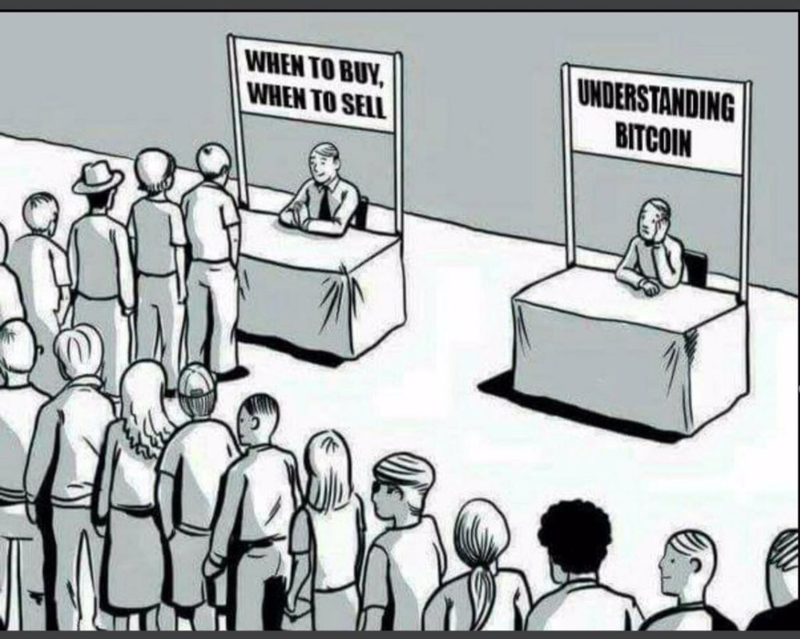 The reality of the situation is right now that just about everyone has their eyes on Bitcoin Legacy. Well, it’s Bitcoin, and despite being parasitically taken over and having its innards replaced by Segwit while genuine community adoption has remained stagnant and even fallen, the price continues to rise, and really, between that and first-to-market-name-recognition, that’s all that matters. But as you can see, despite the fact that Bitcoin has appreciated from a January 1, 2017 opening price of $958 to a current price of $11,150, number of total transactions per day has not increased in step, and actually has increased very little. Meanwhile, Bitcoin Cash daily transactions continue to grow, having bottomed at a number more than double that prior to November 1. One thing is for sure. Everyone is going crazy about Bitcoin Futures on the CME later in the month, but things have been surprisingly quiet about today’s announcement that CME’s competitor, CBOE, is considering both Bitcoin Cash and Ethereum Futures. That’s kind of a big deal, to say the least. For the detractors to Bitcoin Cash, you really have to ask yourselves at this point if CBOE is going to consider listing, ever, a “Korean pump and dump” altcoin. As I’ve said before, Bitcoin Cash is #3 in market cap and trade volume. A pump and dump does not and cannot sustain that. More research after the paywall, along with some more down-to-Earth conclusions about what Operation Dragonslayer is all about. Thank you all very much for your generosity and kind words. I hope you find commensurate value to these posts. Bitcoin has always been able to solve its problems by increasing the blocksize. Had Core have done that in history, Bitcoin Cash never would have needed to be created via a hard fork and there'd still only be one chain. Perhaps BTC would be worth $25k by now. Blockstream won't do that because they're backed by big banks and their strategy is to suffocate and cripple Bitcoin and build off-chain walled garden systems that they specifically control in their place. If they increase the blocksize that strategy immediately loses because Bitcoin works on-chain when the blocks aren't full. @quang We may see Bitcoin Cash be a safe haven. What it would take, though, is fundamental Cashening/Dragonslayer type news to trigger the BTC correction and have the market flee to BCH. Failing that, BCH will correct in proportion to BTC and will create buying opportunities best served for long-term spot holdings. @codemojo When Bitcoin Legacy breaks major historical meanlines on the way down that will only be because fundamentals have changed substantially and the coin will then be extremely dangerous to buy. Blockstream won't be able to save Legacy at this point. Cash is quickly approaching critical, organic mass. Hey awesome work! I do have a question for you. In the scenario that Bitcoin does crash. Will we be seeing a repeat run on BCH like we had a couple weeks priors or will the entire market crash, allowing us to buy into BCH even cheaper?